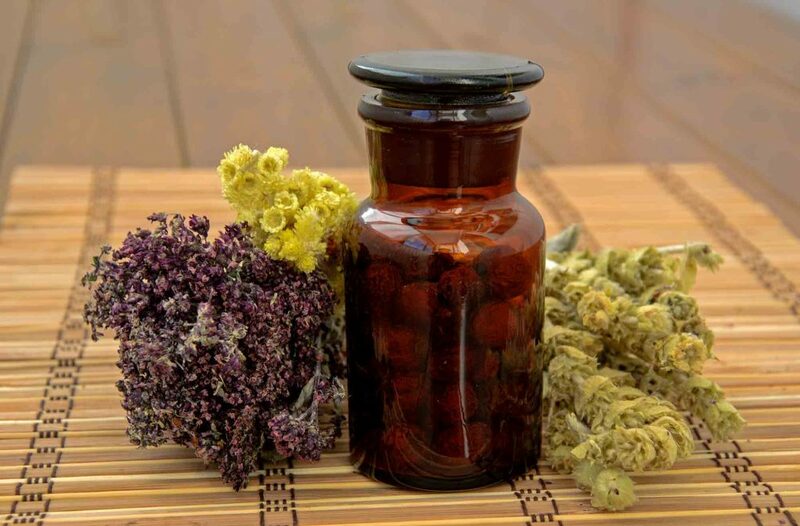 Essential oils have enjoyed widespread interest and popularity in recent years. And it’s no wonder – they have the potential to soothe a variety of ailments and they smell wonderful. However, for all their positive attributes, essential oils can result in a pet poisoning if absorbed through the skin or inhaled. Most of us love to give our pets treats on a regular basis. Who can resist those puppy dog eyes, not to mention our sweet cat purring in anticipation of a tasty treat? And, if giving them a dental treat is good for their teeth, even better. After all, it’s something they love and it’s healthy for them, right? Well, it’s complicated. 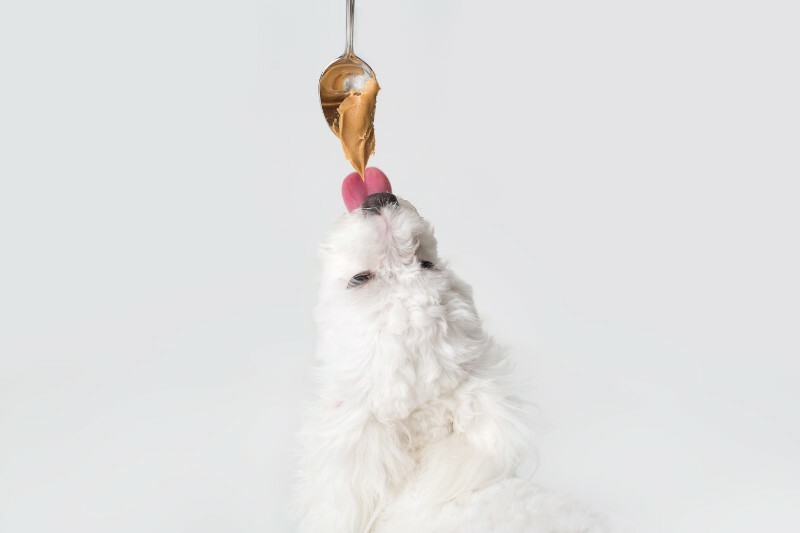 Many pet dental chews and treats are marketed to improve pets’ oral health, reduce plaque and tartar, and even take the place of regular cleanings and toothbrushings. But, good dental hygiene is more than just keeping your pet’s teeth shiny and white. Effective pet dental care preserves the quality of the teeth and gums and prevents periodontal disease, giving your pet a healthier and longer life. 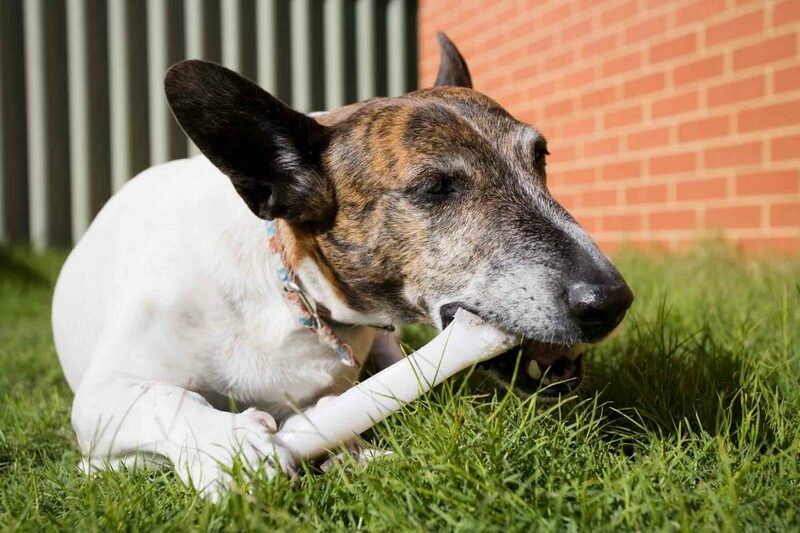 The team at Beverly Hills Veterinary Associates decided to break down dental chews and treats, to find out if they are too good to be true.